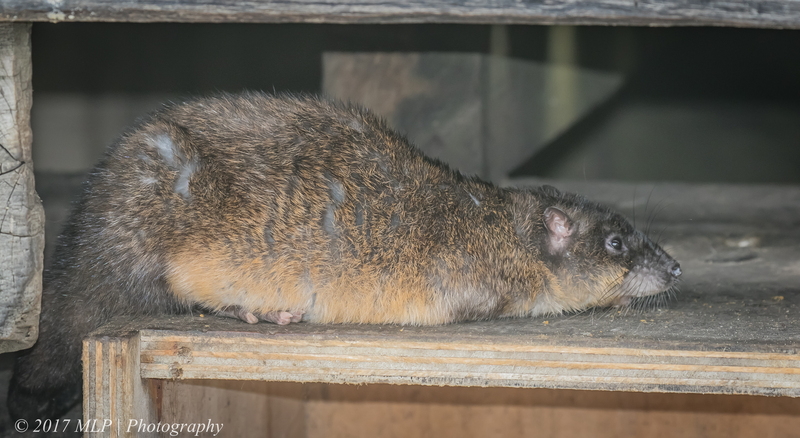 Rename a native rodent from water-rat to its aboriginal name “Rakali”, and you can change the public view on an ignored animal. 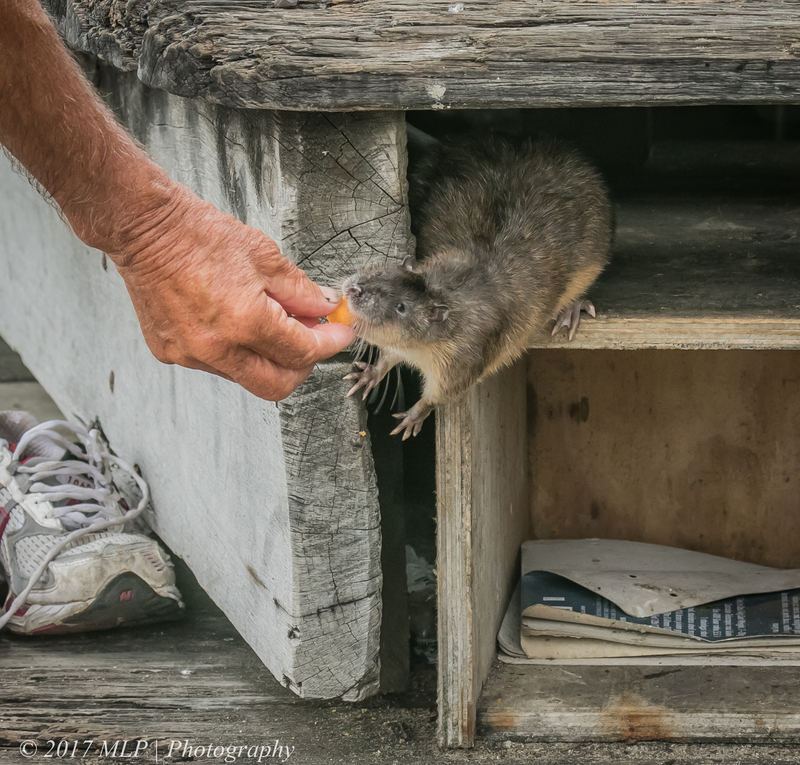 A family of Rakalis on the St Kilda break water has been semi-tamed via a local fisherman feeding them bait, fish and little cheese snacks. 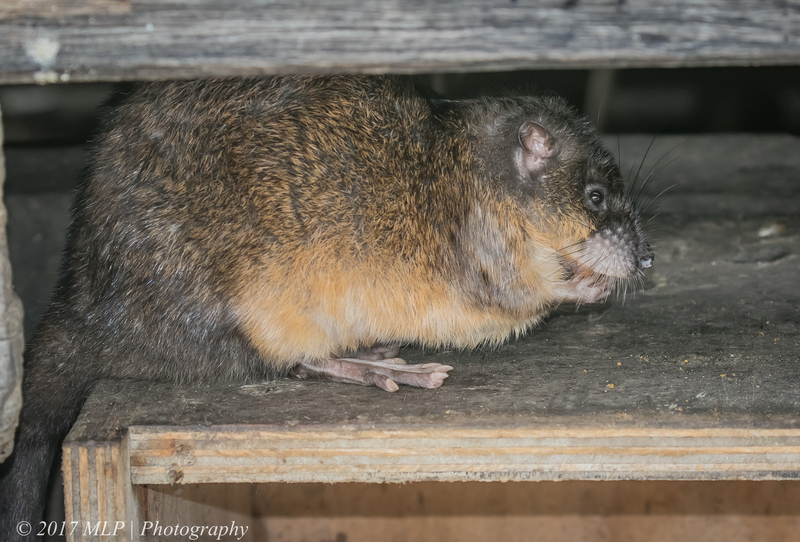 The Rakali has a varied diet and can be quite aggressive in its hunting. I have seen one kill an injured Pink-eared duck at the Werribee Treatment Plant. St Kilda pier and break water is a good place to get up close and personal with the Rakali family as well as the nesting and roosting Little Penguins. 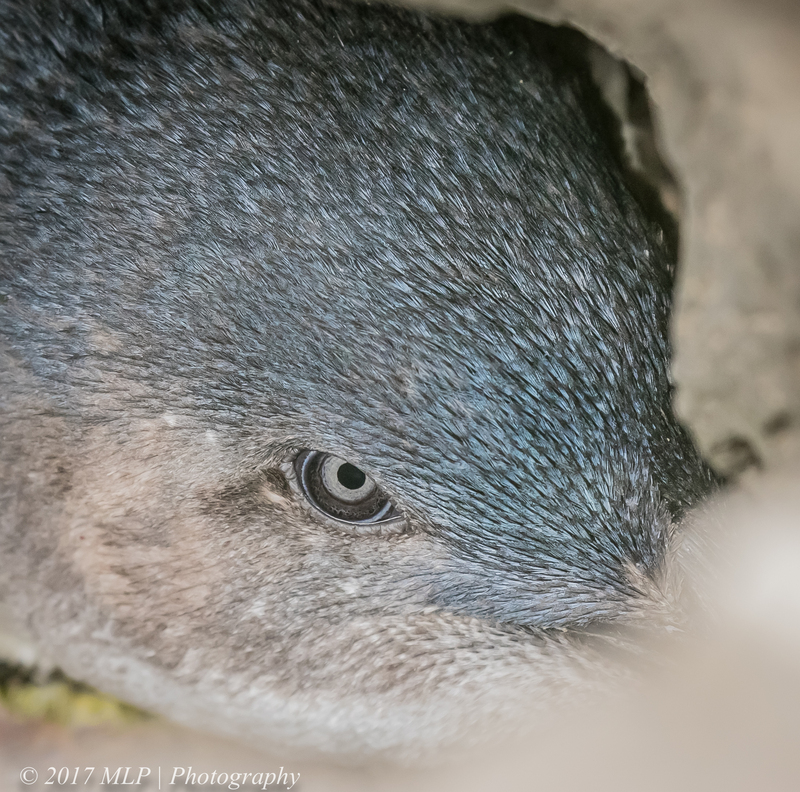 On this visit most were still out hunting and I only found one Penguin down a rock crevice burrow. This entry was posted in Birds, Victoria and tagged Australia, Australian Birds, Bird Photography, Little Penguin, Nature Photography, Photography, Rakali, St Kilda Break Water, St Kilda Pier, Victoria. Bookmark the permalink. Thanks for the comments Dianne. I will have to visit Westgate Park this weekend. Hope you enjoy Mallacoota , let me know if you would like a list of sites and places to visit. Thanks Dianne, just a hobby, started learning about birds and travelling around the state of Victoria, after a few years of photographing birds to help ID them I started just trying to take better photographs – it just takes a bit time and patience. Let me know when you go to Mallacoota and I will out the spots to sus out.